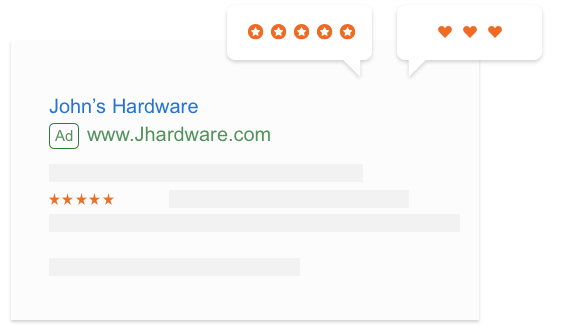 Use reviews to grow your brand, increase conversions and get new customers. Sitejabber enables you to easily collect and display reviews in all the places that matter to your business. 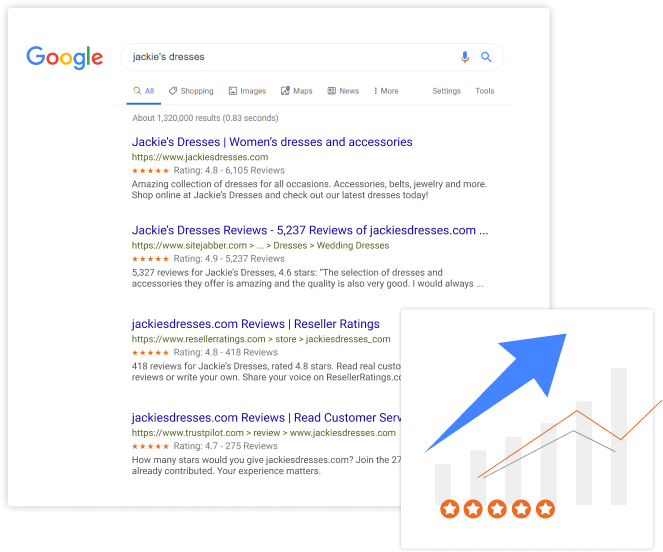 With Sitejabber you can improve your search rankings and gain stars in your paid search ads. 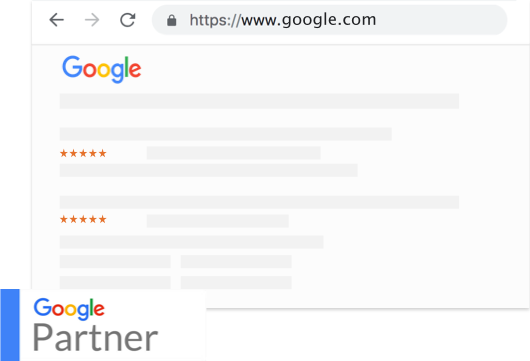 Sitejabber is an official certified Google review partner. A positive reputation is one of the most powerful assets a business can have. Sitejabber enables you to turn your happy customers into your own brand advocates. Customer reviews are one of the most valuable ways to establish a strong brand image and increase new customer conversion rates. 90% of online shoppers incorporate reviews into their purchases. 60% of consumers will visit a company’s website after reading positive reviews. 70% of consumers will leave a review for a business when asked. 85% of consumers say they read up to 10 reviews on a business before making a purchase decision.